Nokia has recently celebrated the 14th Asha phone to be launched in the Philippines with the new Dual-SIM & WiFi Capable Asha 310. Priced at PHP 4,650, its near the top end of the feature phone / smartphone line from the Finnish manufacturer – second only to the Asha 311. The phone features a full-touch S40 interface with WiFi and Easy Swap Dual-SIM capabilities – allowing its users to grab internet access from nearby hotspots and load up on the app library available to them via the Nokia Store. 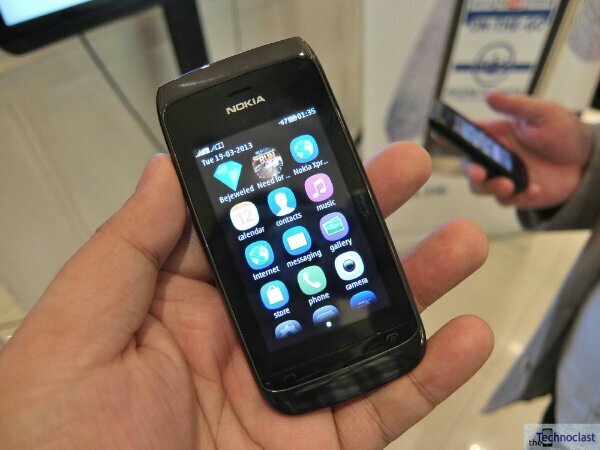 To top it off, it comes with the popular Nokia Maps application and a new Nokia Xpress Browser – a web browser that compresses internet data before downloading to minimize data costs and improve speeds. 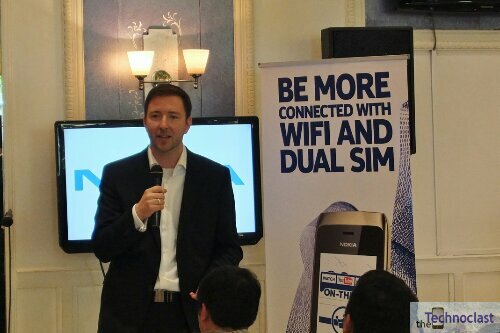 Hop on over the jump for the full specs and some images of the newly appointed GM for Nokia Philippines, Mr. Karel Holub. 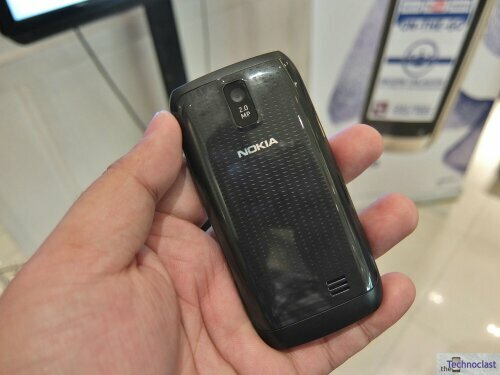 The Nokia Asha 310 will be available this coming weekend in Black, White, or Golden Light. It comes with a free 4GB MicroSD card and 40 free EA Games for S40 including Bejeweled, Tetris, and Need for Speed. (We reviewed some S40 apps here.) Check them out at your nearest Nokia Stores and authorized retail outlets nationwide.